Congratulations! 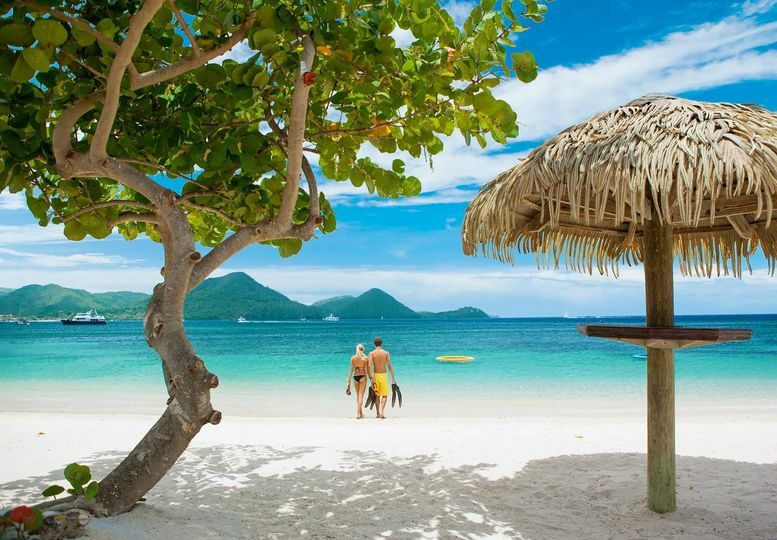 Planning your destination wedding and/or honeymoon should be exciting and fun... not stressful! 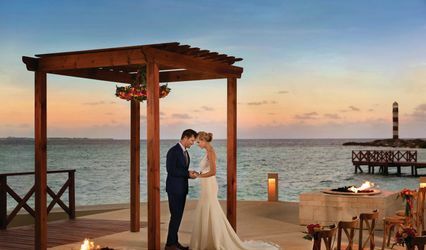 Rosner Travel is one of Atlanta's premier travel agencies, specializing in all-inclusive honeymoon packages and destination wedding packages in the Caribbean and Mexico . 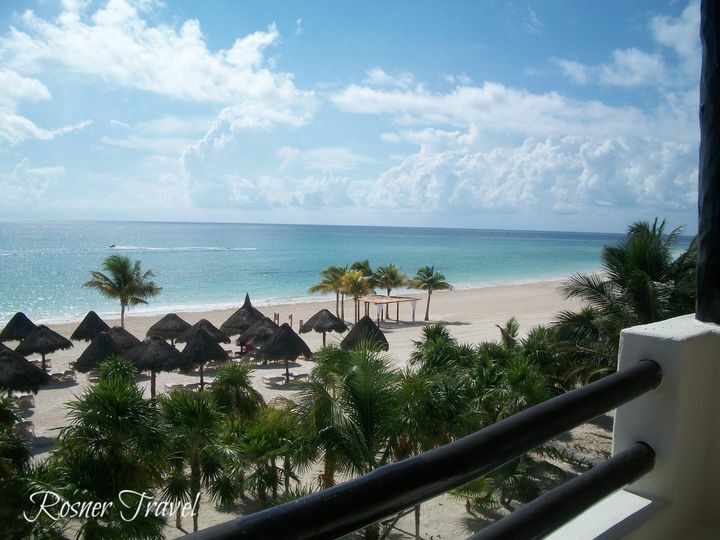 We have an exceptional array of resorts - from budget to luxury - from adults only to family friendly! 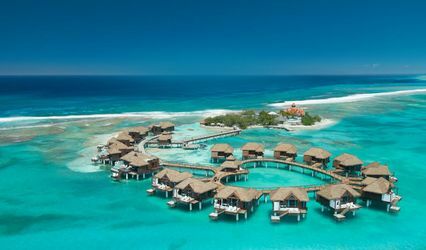 We are Certified Sandals and Beaches Specialists and Certified Honeymoon & Destination Wedding Specialists. We pride ourselves in the attention and dedication given to our brides and grooms ~ and their families and friends! 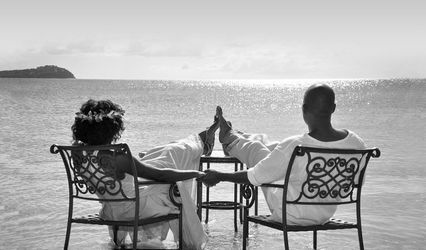 We would love the opportunity to offer you our expertise and experience in planning your dream honeymoon or destination wedding ~ or your romantic getaway ~ with our courteous and personalized service. Our goal is to create a travel experience for you that will give you memories to last a lifetime! We charge no fees for our services, and offer client-designed complimentary payment plans when time allows. 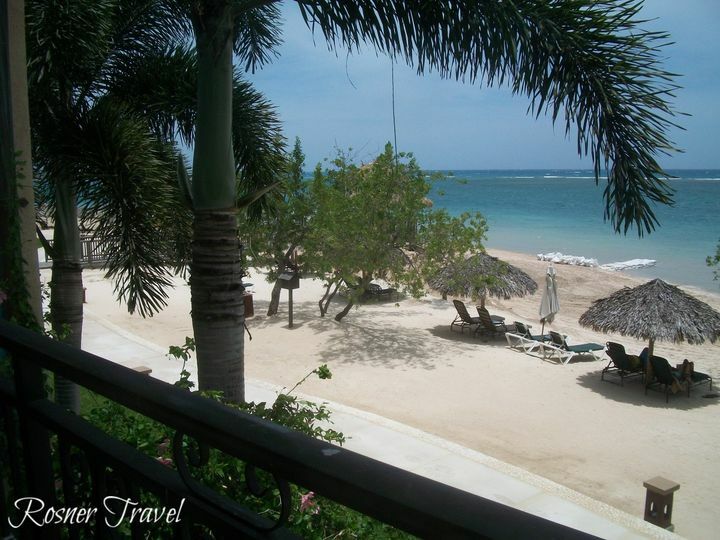 Sandals Whitehouse, Jamaica. View of beach from Butler Suite balcony. 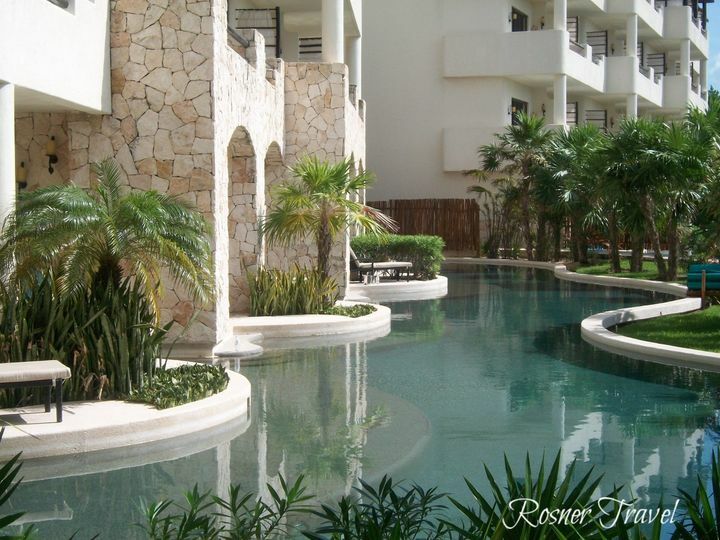 Secrets Maroma Swim-Out Suites, Riviera Maya/Cancun. Perfect honeymoon suite! Destination Wedding Service Fee Waived! 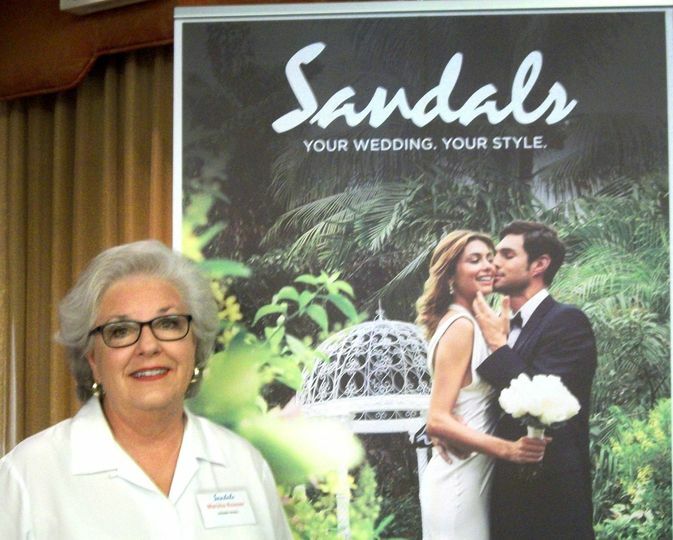 Rosner Travel will waive our service fee for assisting you in the planning your Sandals' Destination Wedding! We will do it all! Just mention that you found us on WeddingWire! Suggest and coordinate group excursions, parties, etc. 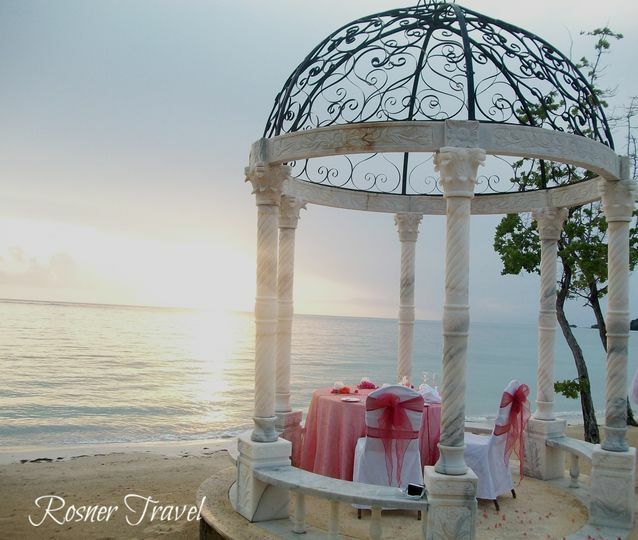 For larger wedding groups, Rosner Travel is available to travel with the group to be liaison between wedding couple, on-site wedding department and guests!